The banning of Russia’s top athletes from PyeongChang 2018 was unjustified due to the lack of presented evidence, German open water swimmer Marco Henrich told RT’s Ruptly, calling the IOC move politically motivated. The IOC said on Saturday that only 169 Russian athletes had satisfied its strict criteria and will be allowed to compete in PyeongChang on February 9-25 under a neutral flag. 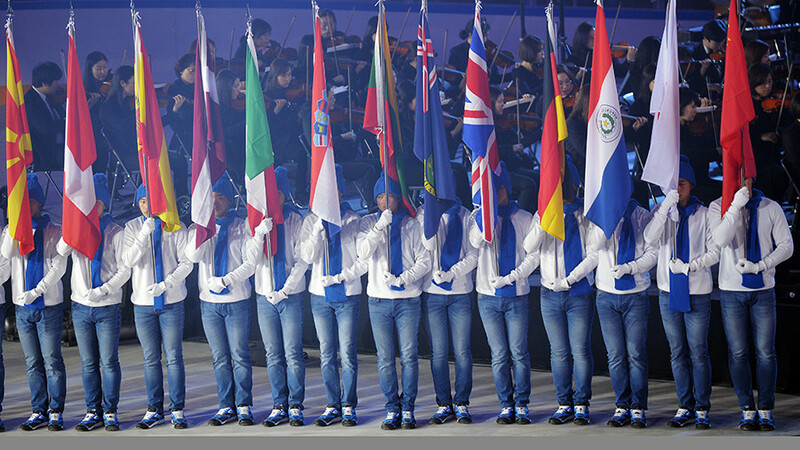 Russia’s initial application for the Games, submitted last week, consisted of 500 names. Some of the country’s greatest medal hopefuls, including Olympic biathlon champion Anton Shipulin, world-title holder in cross country skiing Sergey Ustiugov, and six-time Olympic gold medalist in short track skating Viktor Ahn, were among those barred from the Olympics in the last moment, despite previously not being involved in any doping allegations and passing numerous tests in the run-up to the Games. 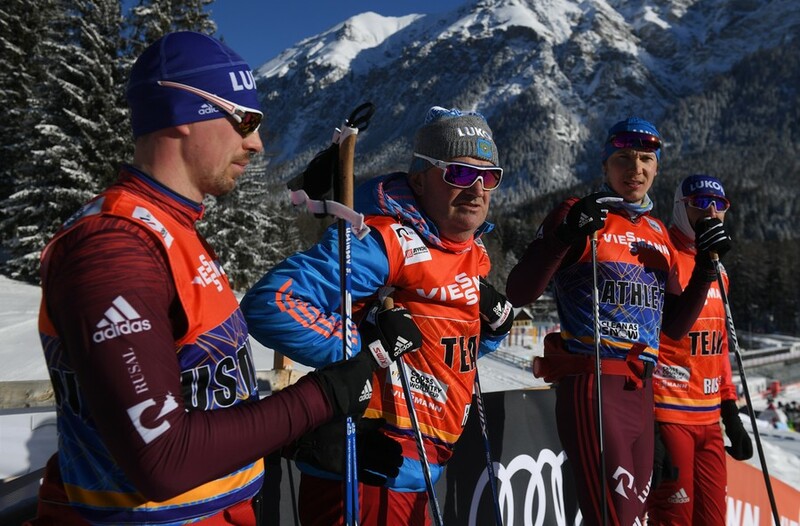 One can only imagine the feelings of a disqualified athlete, who has “trained for half his life for such Games,” said Henrich, who currently trains in Russia. 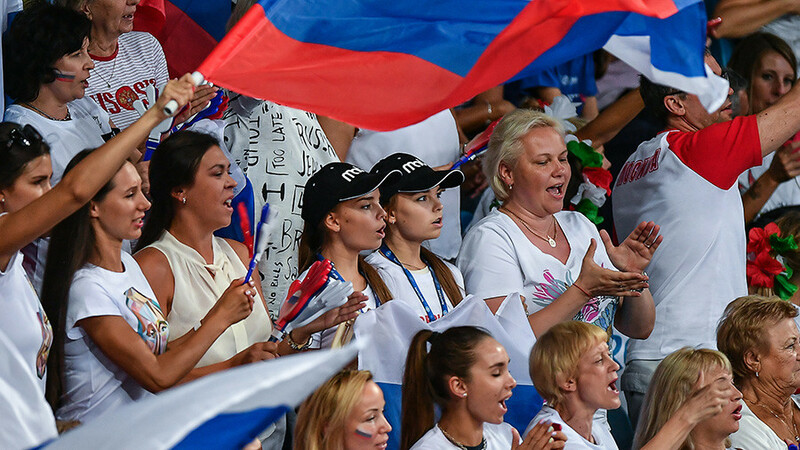 The performance of those Russians, who were eventually allowed to compete in South Korea will also be affected by the situation as they “live in a constant state of nervousness because at any moment the IOC’s arbitrariness could affect anyone,” he added. 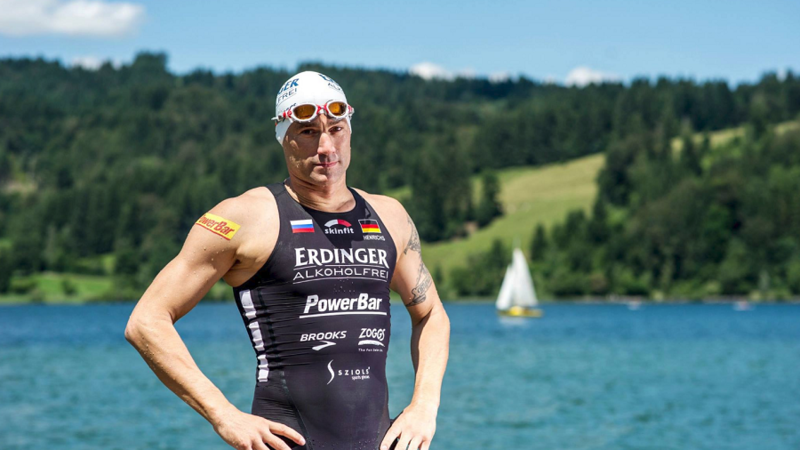 “I can say that I can clearly see political motives behind the decisions of the IOC,” said the seasoned endurance athlete, who has numerous marathon and Iron Man events behind him. He also blasted the German media for its very “one-sided” reporting on the issue of forbidden substances in sports, which almost exclusively targets Russia. “That means that topics such as doping in the German Bundesliga (the country’s top football league), doping in cycling, doping by Kenyan runners or in China and the US are not being talked about at all in the past few years,” Henrich said. 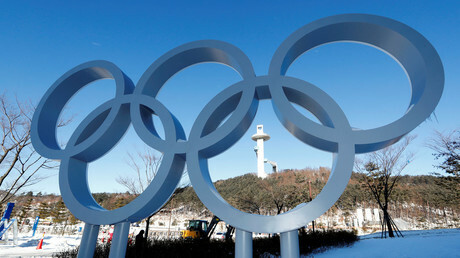 On December 5, the IOC disqualified the entire Russian team from the Games in PyeongChang in the wake of a probe into alleged doping violations by the country’s athletes and sporting officials. 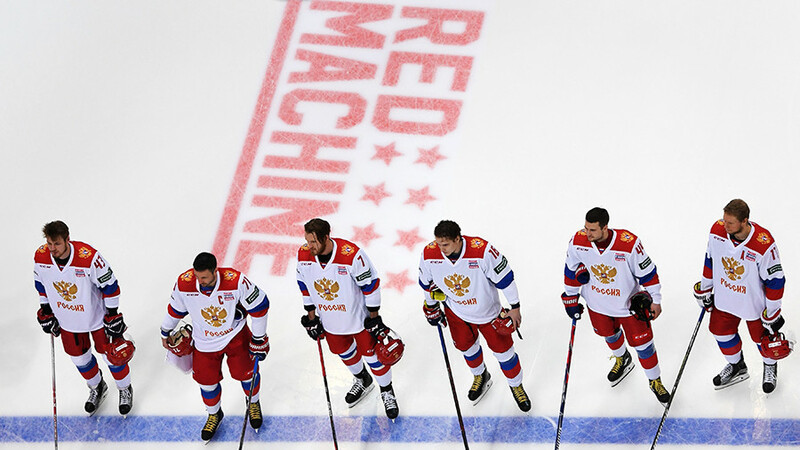 The Olympic bosses ruled that only “clean” Russian athletes will be able to compete in PyeongChang under a neutral flag as ‘Olympic Athletes from Russia’ if their status is confirmed by the special panel.